Acharya Balaji hails from Tirupathi, India. 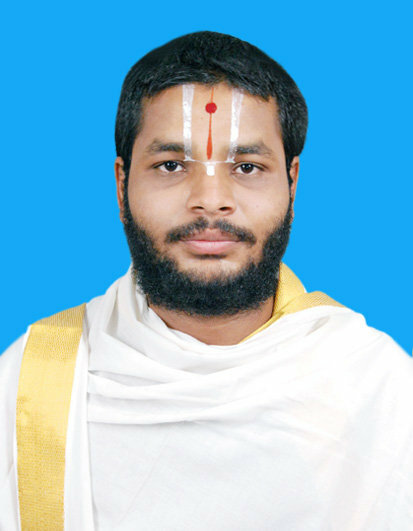 He is vedic scholar of Sri Pancharatra Agamam from Jeeyar Educational Trust. He has been the priest of Quad City Hindu temple since January 2011. He is well versed in Telugu, Tamil, Hindi, Kannada and English languages.